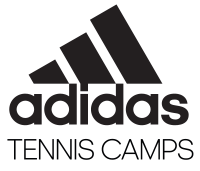 One of the great things about our adidas Summer Tennis Camps is that there are tons of different offerings available. Just because there is no school during the summer doesn’t mean your schedule still isn’t really busy! We understand that and try our best to be as flexible as possible. After all, you just want to join us for a camp to get better on the court, and we want to make sure you have every opportunity to. 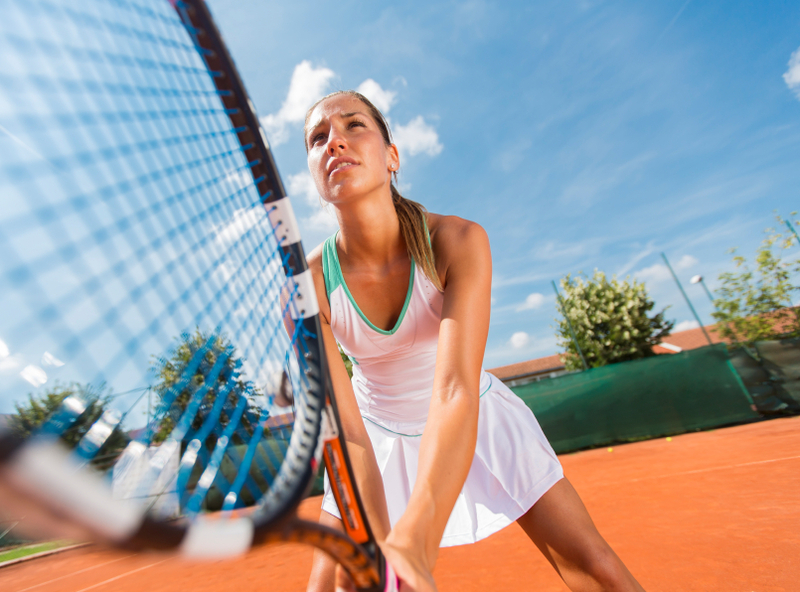 There are quite a few different types of summer tennis camps to choose from, including overnight, extended day and day camps. When it comes to what aspects of the game we’ll cover in any given camp, it doesn’t matter whether you’re staying overnight with us for a few days or one of the other options — our training focuses on the same six main things: improving form, playing with integrity, preparing mentally, setting goals, perfecting the serve and being a good sport. It’s nice to know that the general information and instruction won’t change based on the camp, but there are still differences between each offering. 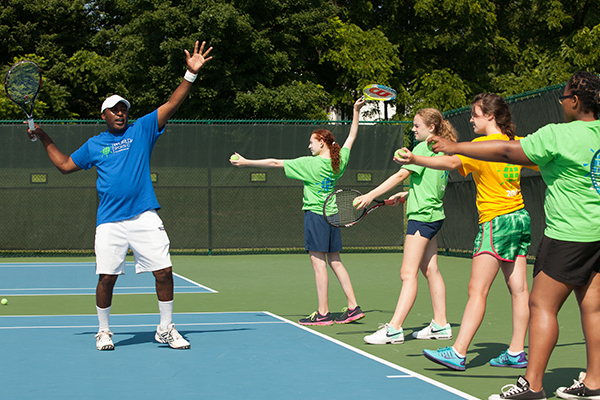 Today, we’ll specifically be focusing on what makes an extended day tennis camp different from an overnight tennis camp. This one is probably the most obvious, but it’s still an important difference to note. 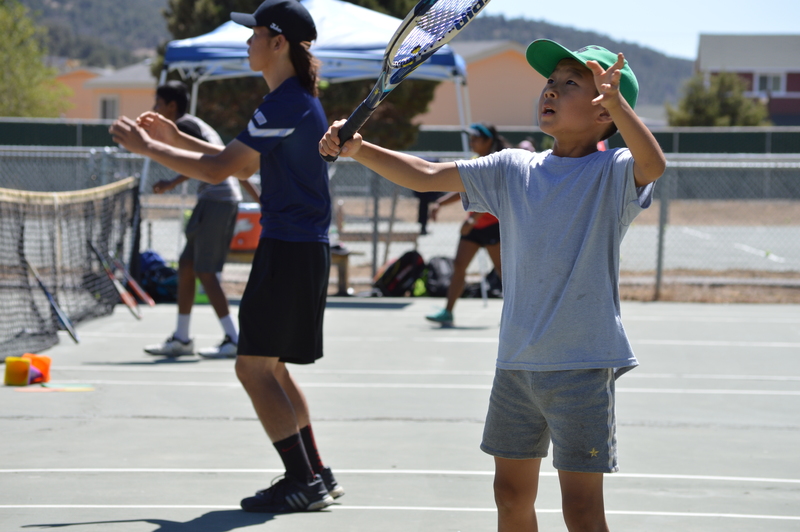 Overnight tennis camps are the full experience, and you’d stay with us for a few days straight, made possible by staying in a dorm on site. Overnight campers are expected to check in between 1-2pm on the first day and check out by 12pm on the final day. For extended day camps, you basically get the overnight experience, but without having to sleep in a dorm room each night. After checking in at 1:30 on the first day, a typical day will run from 9am to about 8 or 9pm each day. Overnight and extended day camps are similar here because wherever one is offered throughout the country, the other will also be offered. However, it’s important to note that not every single location throughout the country offers overnight and extended day camps. So, it’s important to look closely at the locations you’re most interested in to see if they have the camp type you’re specifically looking for. Judging from the differences we’ve already covered, overnight tennis camps are generally more expensive than extended day tennis camps. Let’s use the Bowdoin College Tennis Camps at Bowdoin College in Brunswick, Maine as an example. They’re offering a camp from July 9 – July 14 this summer, and have overnight, day and extended day options. The overnight camp costs $995, the day option is $565 and the extended day offering is $725. Each location could be different, though, so once again, it’s important to look at the details of each camp closely. 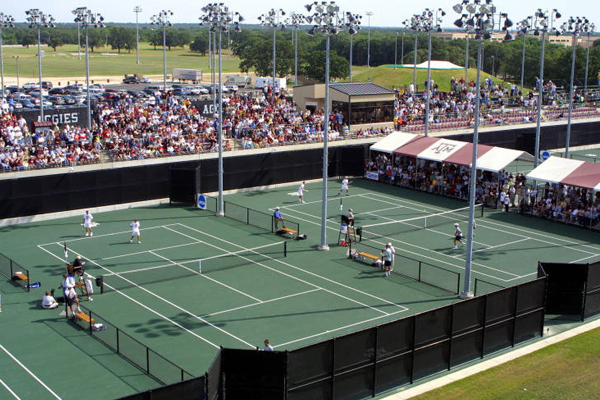 For those who want to participate in the overnight tennis camp, you’ll need toiletries for showering, along with bedding and anything else that’s necessary for you to comfortably sleep in the dorm room your assigned to. That’s not needed for extended day campers, but you can also get all the specifics right here.